Ferwood UK offer world leading brand Panel Processing machines reconditioned to the highest standards with a six months’ warranty. With over 50 years combined experience of supplying machines we are perfectly placed to identify your requirements and make machine recommendations, not based on brand, but on your needs, budget and specification across a spectrum of models and prices. 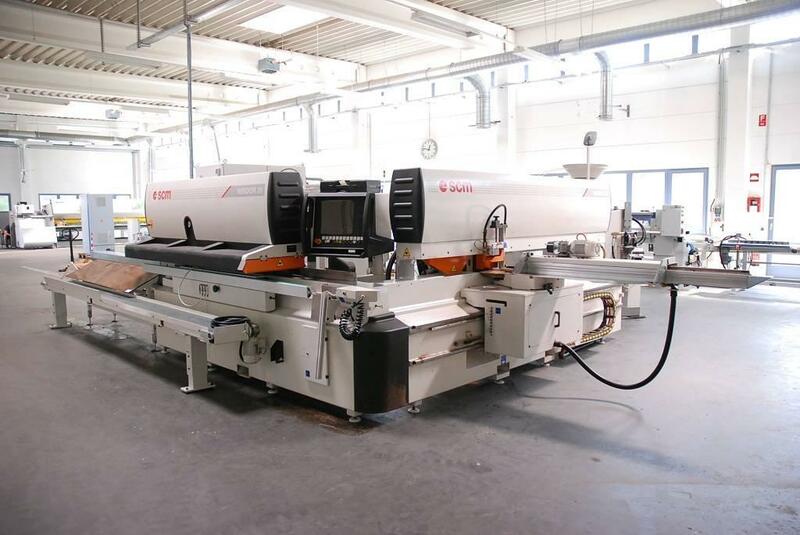 Over 400 new & used woodworking machines available from stock. 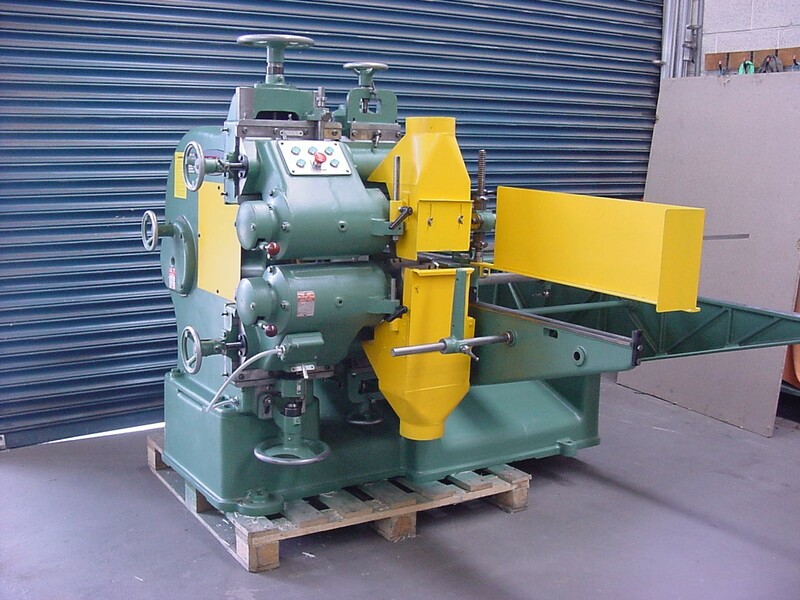 Huge stock of second hand equipment from morticers & classical machines to moulders & sanders. Stock always includes used machines from SCM, Wadkin, Startrite, Minimax, Omec, Dominion etc plus dust extraction units. Advice is always available and visitors very welcome. For 40 years, Fercell have been delivering effective and innovative industrial ventilation and recycling system solutions. Offering a broad range of products and services, to optimise your operations and adding value to your business. From shredders and briquette presses, to bio mass heaters and dust and spray extraction. Contact us today, our experienced staff will be happy to help and can even arrange a trial using your materials. Rebuilt with DC Braking, New Safety Guards and Laserlight to indicate Cutting Line. Operate 3-phase machinery from your single phase supply. TRANSWAVE Converter and IMO Inverter solutions for single and multi-motor workshop requirements. SUPPORT BRITISH MANUFACTURING.